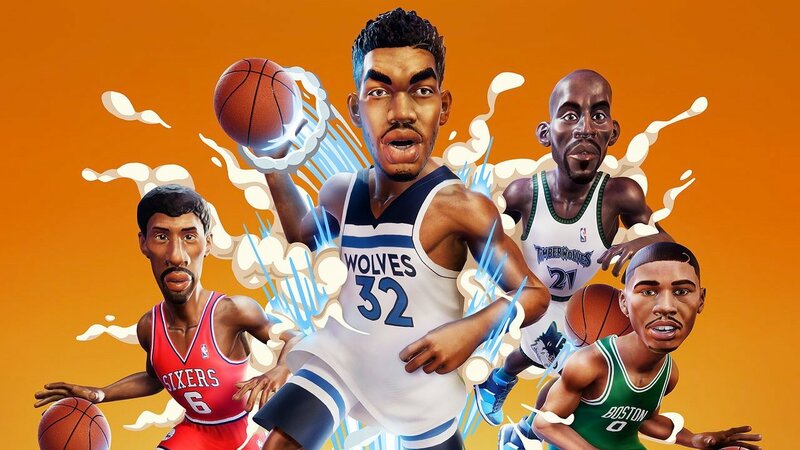 2K has announced a new update for NBA 2K Playgrounds 2. Read on. 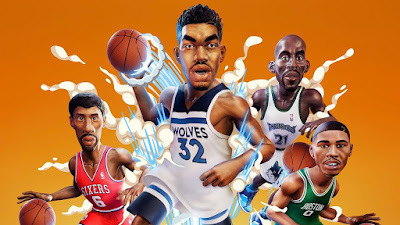 2K has released the latest free DLC update for NBA 2K Playgrounds 2, the all-star two-on-two arcade basketball game from developer Saber Interactive for the PlayStation®4 computer entertainment system, Xbox One, Nintendo Switch™ and Windows PC. Available today on all platforms, this new DLC adds the 2019 NBA All-Star playground in Charlotte and a special Valentine’s Day playground. With a host of new cosmetic outfit items themed around both playgrounds and dozens of new players to unlock, there’s plenty of new content for gamers to enjoy! Today’s update also introduces exciting new daily challenges with in-game rewards, including a new item that can level up characters to Diamond, plus the opportunity to compete globally and win the Prestige Ring in the brand-new unranked Championship Mode. There's a number of new stability fixes and improvements based on community feedback, as well, including the ability to now see relevant player challenges in the pause menu. For more information on NBA 2K Playgrounds 2, visit https://nba.2k.com/playgrounds.